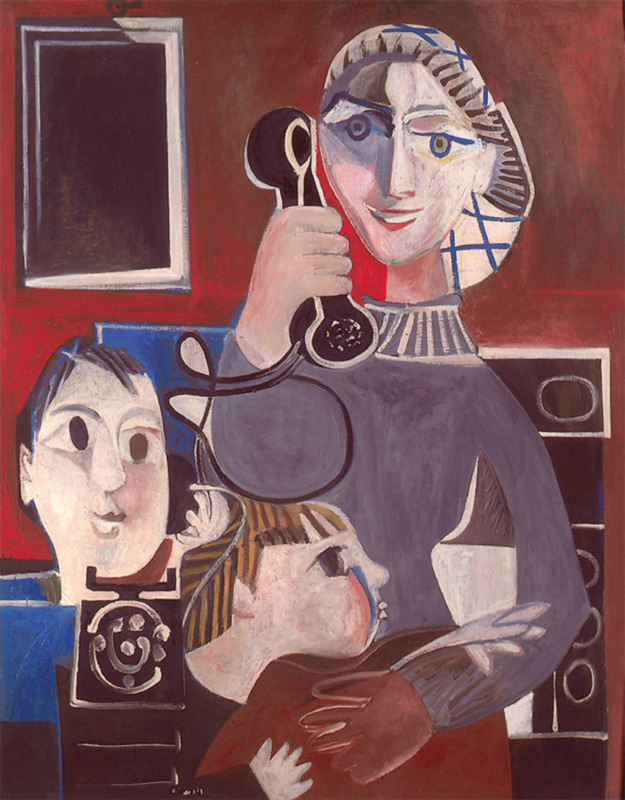 Françoise Gilot, The Telephone Call, 1952, oil on canvas, 39 3/8 x 31 7/8". 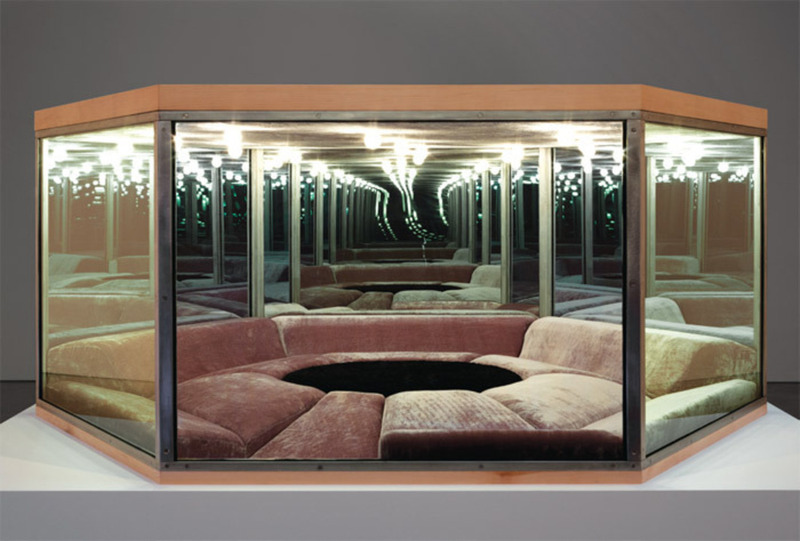 Paul Pfeiffer, Playroom, 2012, steel, glass one-way mirror, wood, MDF, fabric, upholstery, lights, 62 1/4 x 72 x 30". To Johan Huizinga, author of the classic 1938 study Homo Ludens, it is the healthy, energetic civilization that is able to constantly engender new forms of play, whereas in decadent societies, highly organized systems of recreation and amusement become mere formal games. With its concise group of works, all from 2012, Paul Pfeiffer’s exhibition “Playroom” explored the spectrum of modernity’s forms of play, from “free,” fun and pleasurable activities to codified competitions in which profit or passive entertainment seem to be the motivating impetus. 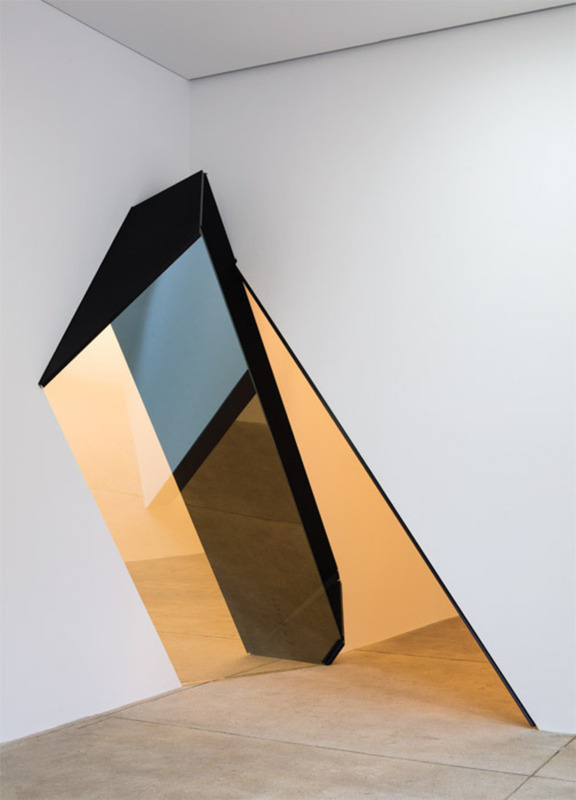 Sarah Oppenheimer, D-33 (detail), 2012, aluminum, glass. Installation view. 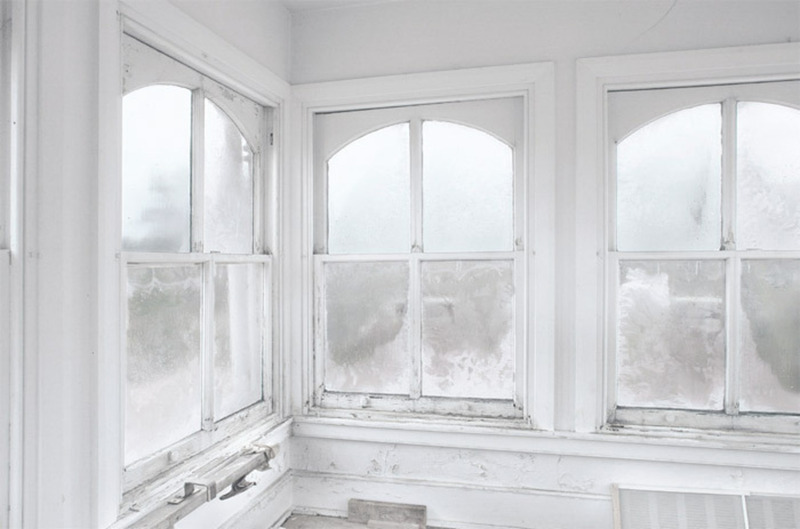 James Welling, Glass House, 2010, ink-jet print on rag paper, 28 x 42". It’s a pathetic scene. Painful, even. 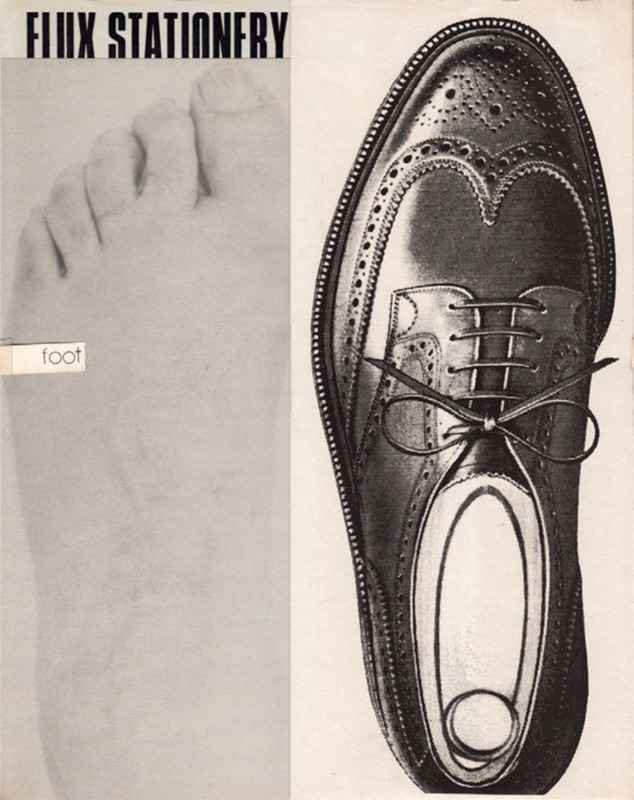 In 1930s Paris, Marcel Duchamp hawks his Rotoreliefs from a booth at the Inventors’ Fair. “Like a smiling salesgirl,” Henri-Pierre Roché would recall. 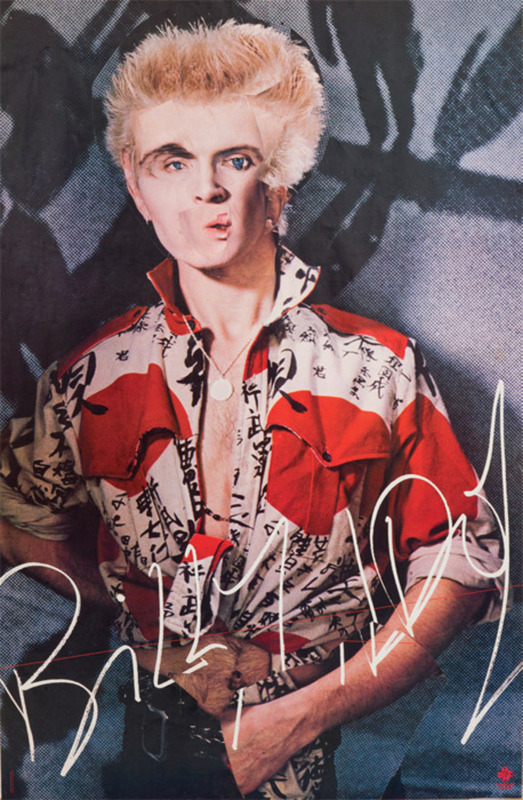 Obviously, Duchamp won’t be the last artist to test the strategic and commercial potential of modeling artwork as everyday retail merchandise. 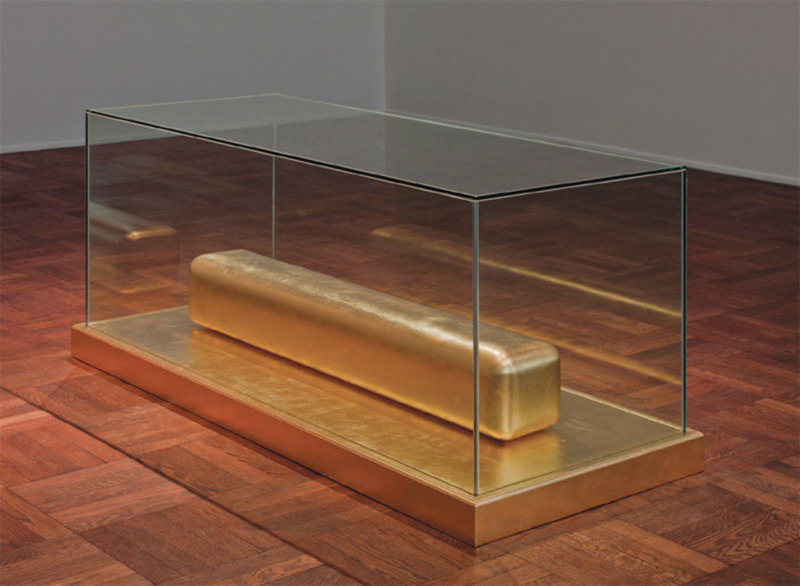 The cash register rings through Claes Oldenburg’s “The Store,” 1961, Keith Haring’s 1986–2005 Pop Shop, Christine Hill’s Volksboutique, 1996–, and Superflex’s Guaraná Power, 2004– (to say nothing of certain Louis Vuitton collaborations). But what a disheartening precedent. 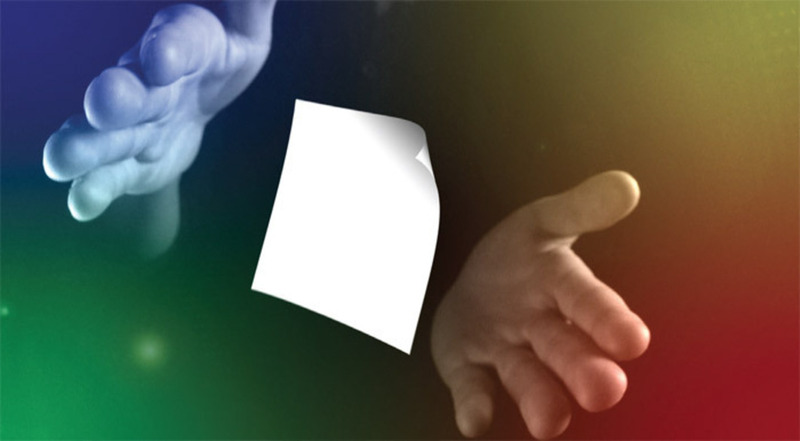 Michael Bell-Smith, Magic Hands, 2012, HD video, color, sound, 3 minutes 14 seconds. 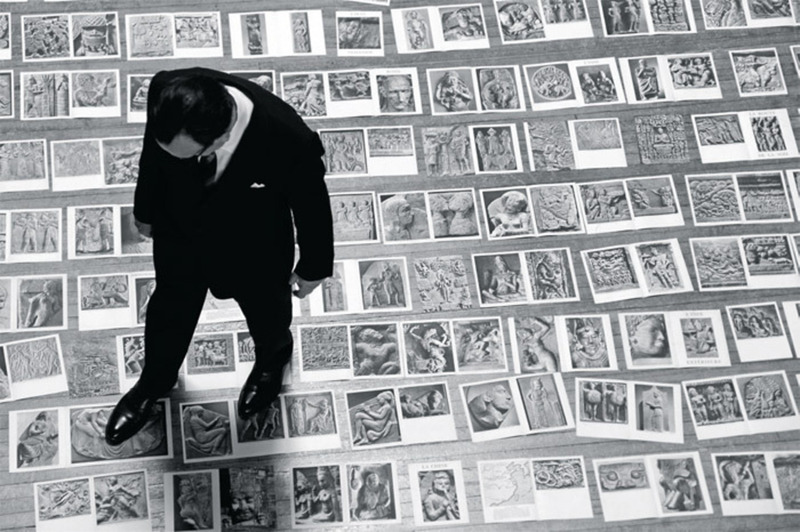 Dennis Adams, Malraux’s Shoes, 2012, HD video, black-and-white, sound, 42 minutes. 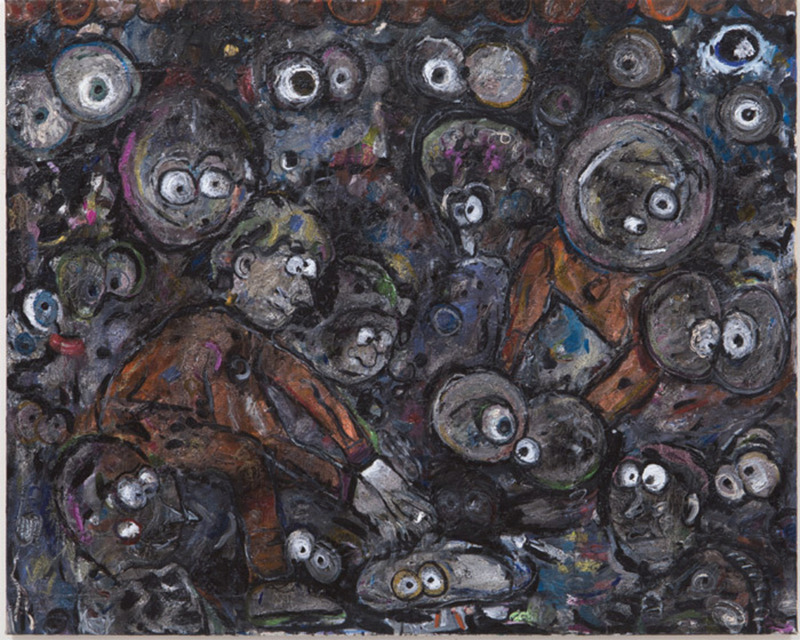 Ellen Gronemeyer, Gambling Caviar, 2012, oil on canvas, 37 1/2 x 45". 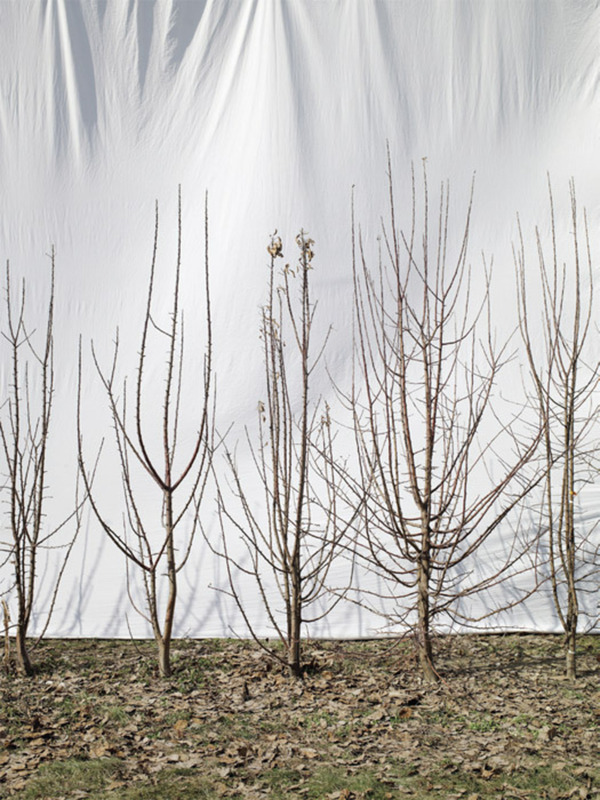 Jessica Rath, Sisters small and different, 2012, ink-jet print on paper, 32 x 41". 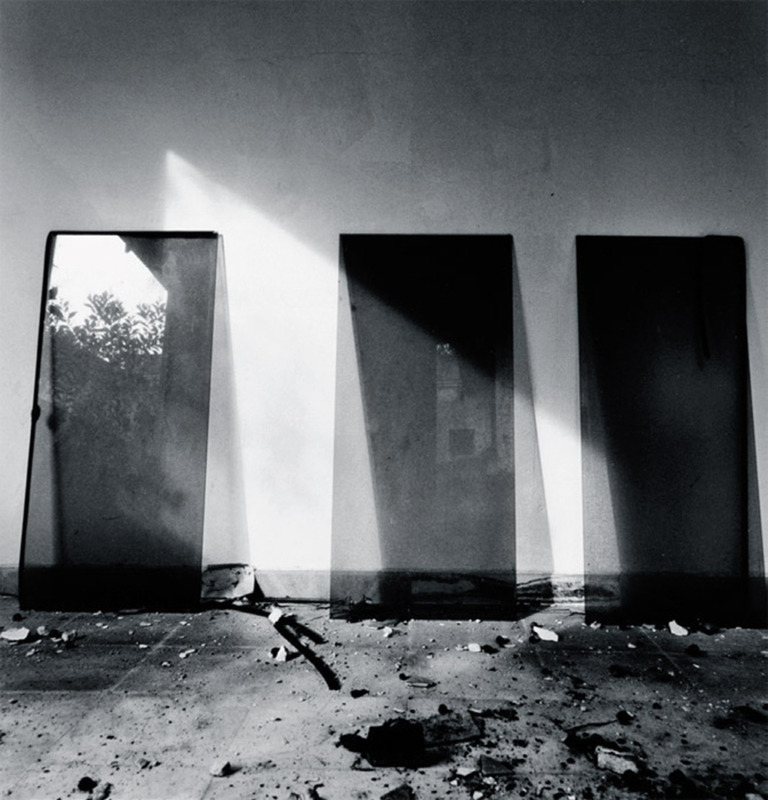 Simryn Gill, My Own Private Angkor, #33, 2007–2009, gelatin silver print, 15 1/2 x 14 3/4". From the ninety-part suite “My Own Private Angkor,” 2007–2009.